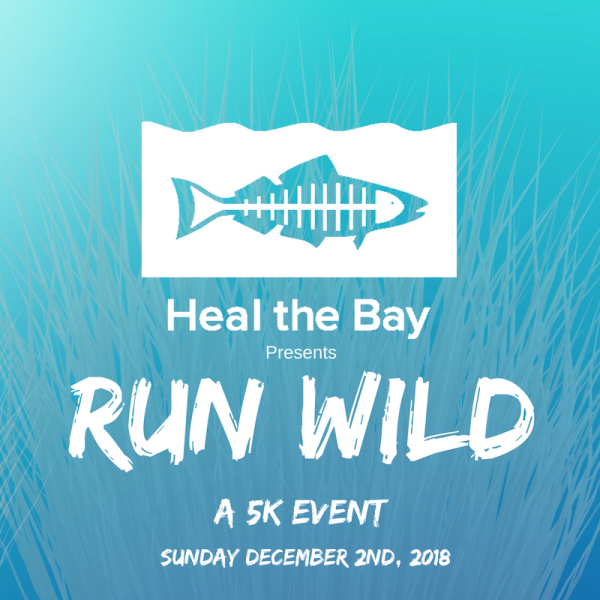 This December, join Heal the Bay for RUN WILD, our first-ever 5k fundraiser event! 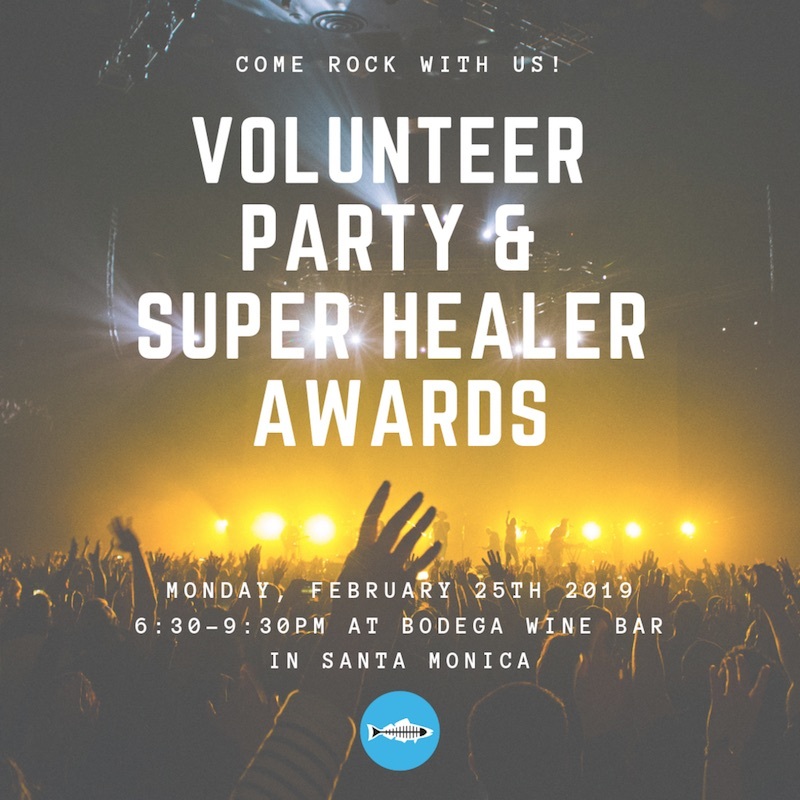 There will be team warm-ups, a live DJ, limited edition Heal the Bay gear, and all-around good vibes. As a way to make our inaugural event even more memorable, we encourage all participants to show off their goofiest swimsuit as a reminder that no matter where you are in L.A., your always connected to the Bay. The ocean is the soul of Los Angeles, and the L.A. River is the beating heart of our city. 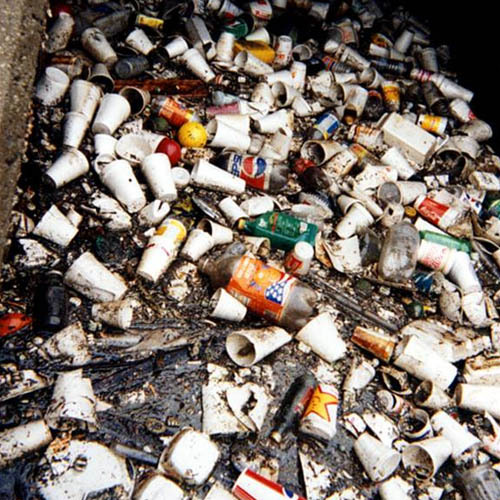 Heal the Bay’s River Report Card and “camera trapping” efforts illustrate our nonprofit organization’s investment in the quality of the L.A. River – an investment we should all be making to transform our city into the urban oasis it could be. Griffith Park is no more removed from the Bay than our everyday lives are from the ocean. To RUN WILD is to dream of a Los Angeles connected by healthy waterways that lead us to our beautiful beaches. So, even though it’s December and even though it’s a park, we dare you to put on your best swimsuit and run wild with us.